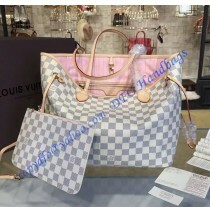 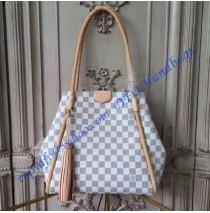 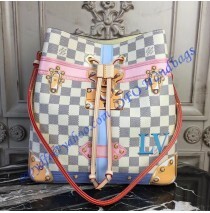 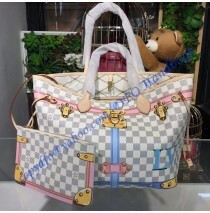 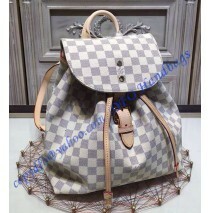 The Louis Vuitton Trompe L'oeil Screen Damier Azur Speedy 30 is another bag made by this fashion h.. 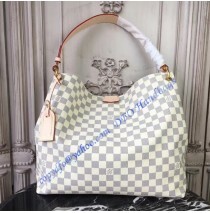 This Louis Vuitton Damier Azur Girolata is your perfect partner for the summer. 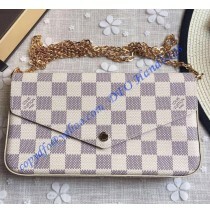 It is trendy, ..
Louis Vuitton Damier Azur Pochette Felicie is an elegant and fashionable solution to keep and organi..
Are you hunting for a way to carry toiletries and beauty products fashionably? 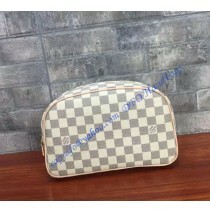 The LV Toiletry.. 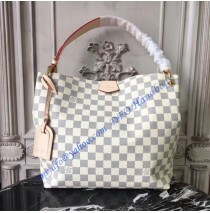 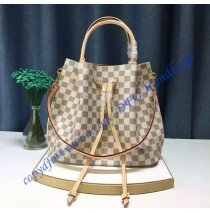 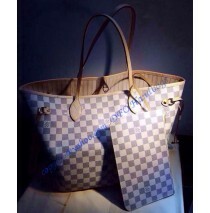 The Louis Vuitton Damier Azur Neo Neverfull MM, N41361, is explicitly what you need it to be- w..